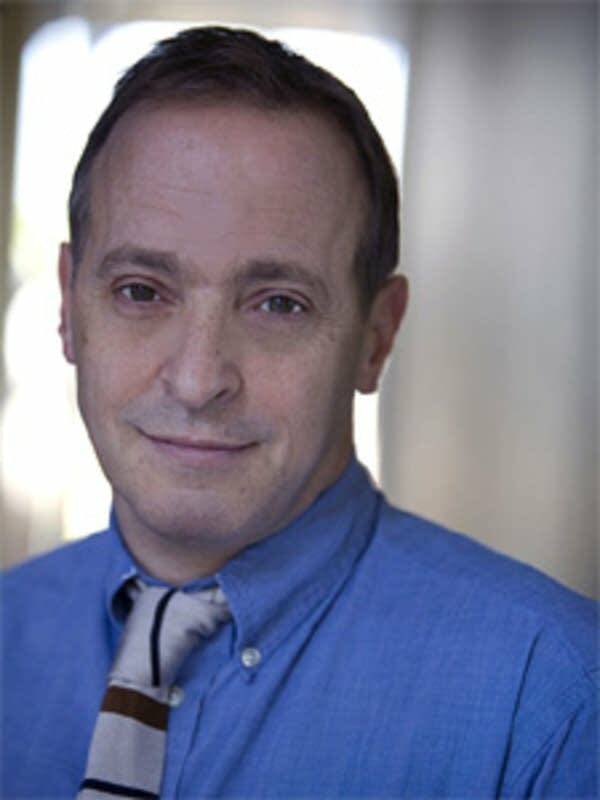 David Sedaris is a writer, radio contributor, playwright, and Grammy Award-nominated American humorist. He's been described as "the most brilliantly witty New Yorker since Dorothy Parker." But Sedaris swears he's just a timid guy who's afraid of everyone and everything. Reporter Nikki Tundel sat down with the best-selling author to discuss writing, humor and his new book "When You Are Engulfed in Flames." They also talked about life without a cell phone, the absurdities of the Internet, and what not want say to people at a book signing.